The Netherlands is an extended testing ground in which companies, scientists and authorities work on innovation and research to enable the energy transition. We want to fulfil our ambitions and deploy electric vehicles to accelerate the transition from fossil to sustainable energy. 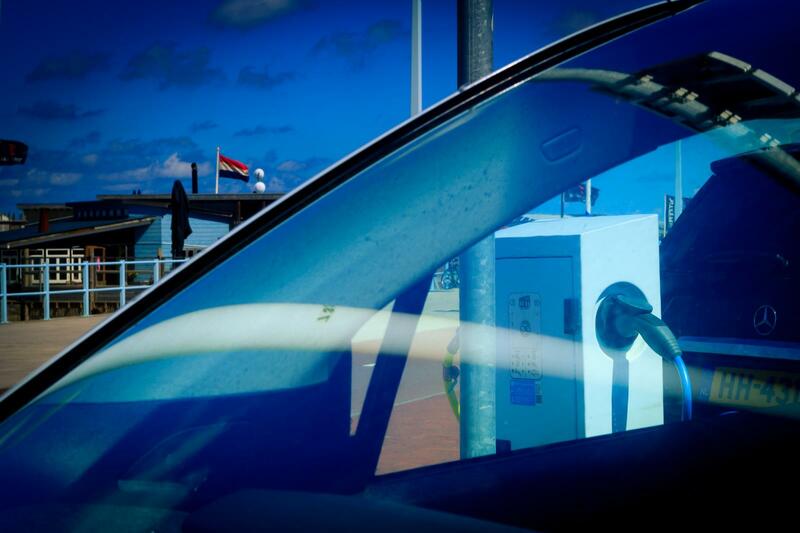 With the Living Lab Smart Charging we also lead the way to charge cars in a smart and sustainable way. Because of the number of smart charging infrastructure and the significant amount of research and innovation, we are able to set the international standard.